Changing the trading password, how long is the withdrawal frozen period? Can I unlock it in advance? 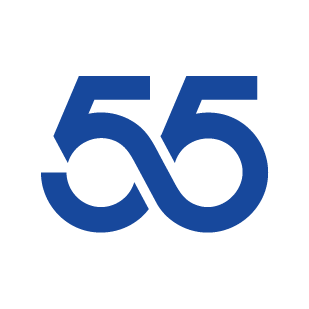 Do I need a VPN to access 55.com? How does 55 Global Markets conduct financial supervision? What is 55 Global Markets business model? What is 55 Global Markets core functionality? What can I do if I do not receive a verification text message? What can I do if I am unable to receive emails?